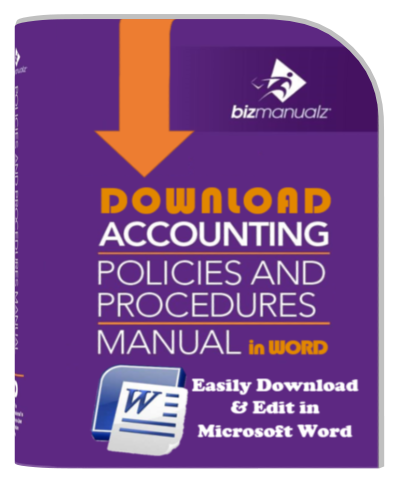 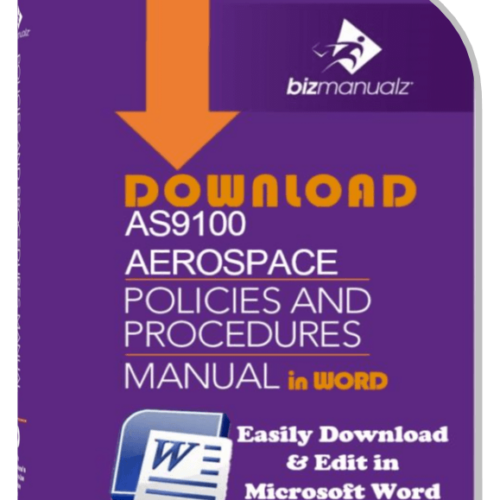 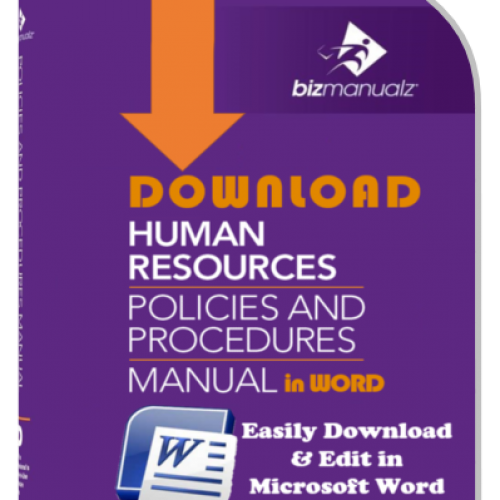 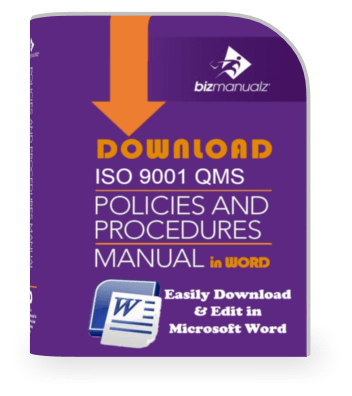 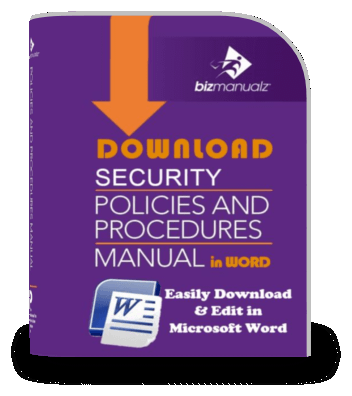 Quickly implement CEO company policies procedures manuals for all departments in your business using easy-to-edit MS-Word templates. Enjoy a 45% savings using this set of pre-written, editable business best practices. 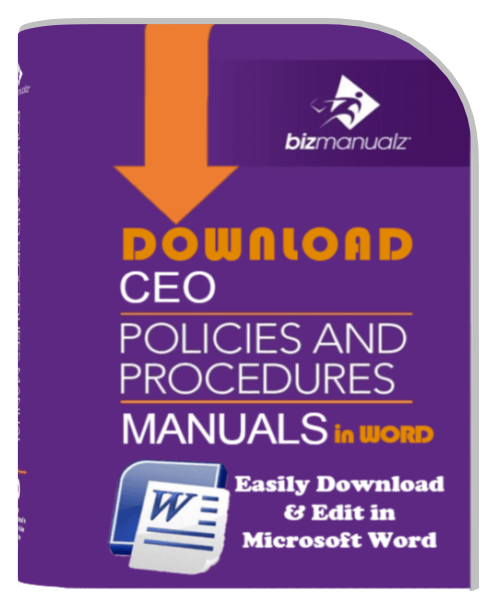 The nine-manual CEO bundle covers your most important policies and procedures needs. 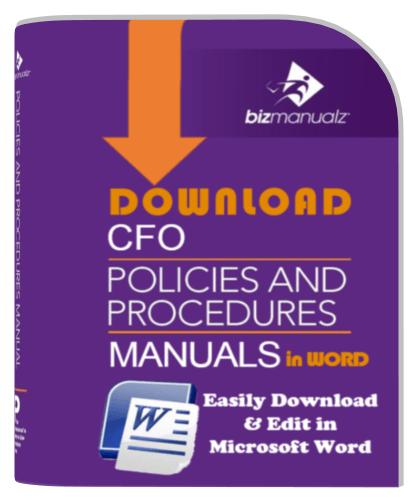 The five-manual CFO financial accounting policies and procedures Bundle includes the policies and procedures a CFO or Controller needs to establish internal controls for your core accounting processes. 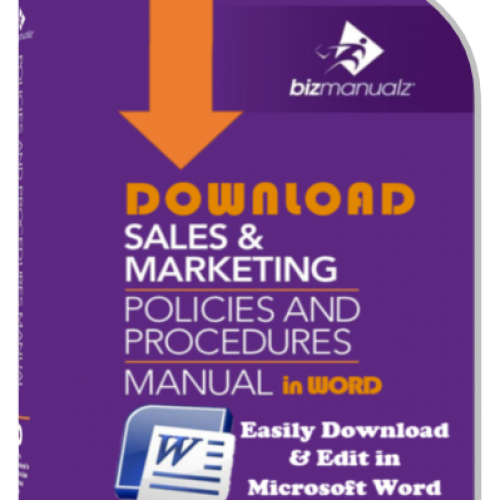 Not only do you save time using these editable Microsoft Word templates, you save 35% off the list price when purchased as a set!